From time immemorial, loyal coffee drinkers have been led to believe that consistency must always go hand in hand with monotony. "You like Colombian coffee? Sure, here is a three week supply", they are told. "But what if I get tired of Colombian coffee after a few days and decide I want a French Roast? ", they ask. "Then you are welcome to buy a three week supply of French Roast as well," they are told. 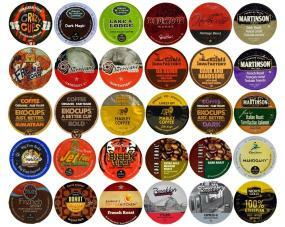 Well, dear coffee lovers, we introduce to you the MixPack, available only from Custom Variety Pack, and with it a novel concept - the consistency of variety. 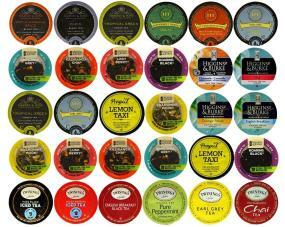 You like single serve but don't want to commit to one taste for weeks at a time? 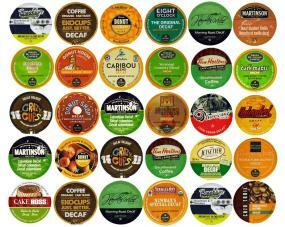 How about a variety pack with 30 or 40 or 50 different coffees. ..sound good? Thought so! Please remember, if it's not from Custom Variety Pack, then it is not an authentic MixPack. 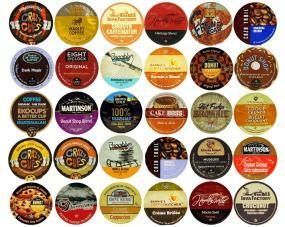 The beauty of the Custom Variety Pack is that it allows you to enjoy a wide assortment of K-Cups and single serve pods from the best manufacturers without having to order each one individually, and then do it all over again once you finish. 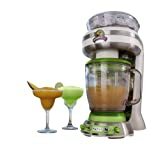 Subscribe to save and enjoy the additional benefits of receiving your MixPack monthly. 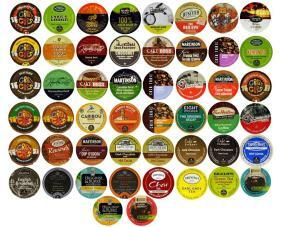 For use with all Keurig k-cup compatible brewers. 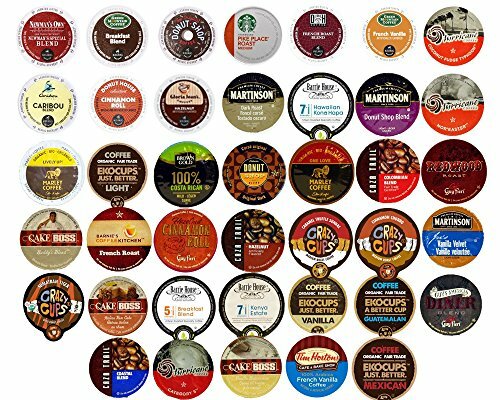 Cups are repackaged and not in original packaging; K Cup, Green Mountain and Keurig are registered trademarks of Green Mountain and Keurig. 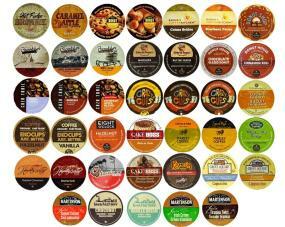 Custom Variety Pack has no affiliation with Keurig and Green Mountain. Contents may contain sugar or nuts, please refer to original manufacturer website for ingredients or certifications regarding any allergy related information. Remember - if it's not from Custom Variety Pack, it's not an authentic MixPack!